In times when everything is on the internet and is functional practically 24x7, Be U Salons comes in handy as your round the clock beauty solutions partner. A simple, user friendly web interface that allows you to book yourself a luxurious salon experience at any time is what best explains Be U Premium Salons as a concept. The salons under this category have premium rates and offer top quality services. 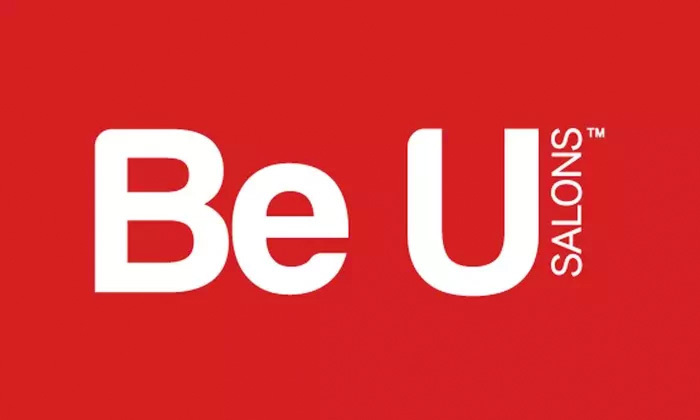 Be U Premium salons are set in prime locations across cities and boast upscale interiors that are fitted with the latest technology and international standard products. The trained & skilled experts offer qualitative services to help you look your beautiful best. Be gorgeous, Be U!